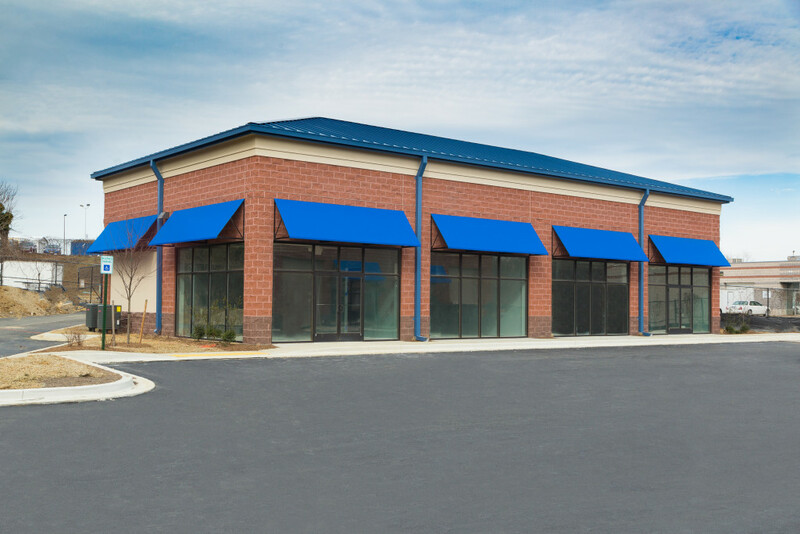 Construction of a two-building retail and light industrial campus including complete site work and utilities and soils remediation. 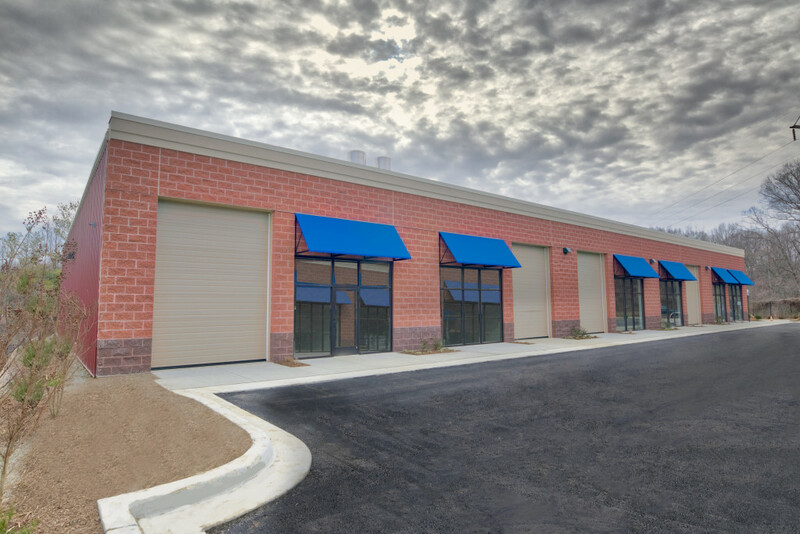 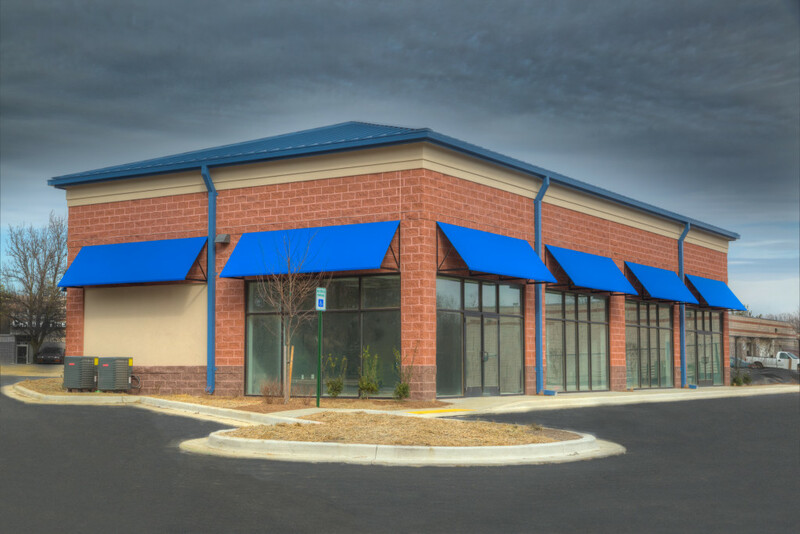 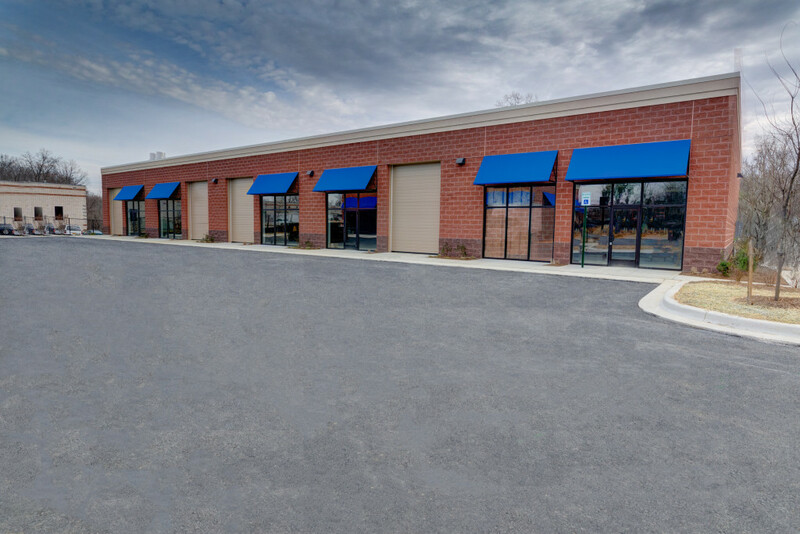 One 3,200 SF building uses steel and masonry construction materials for a white box retail space ready for tenants. 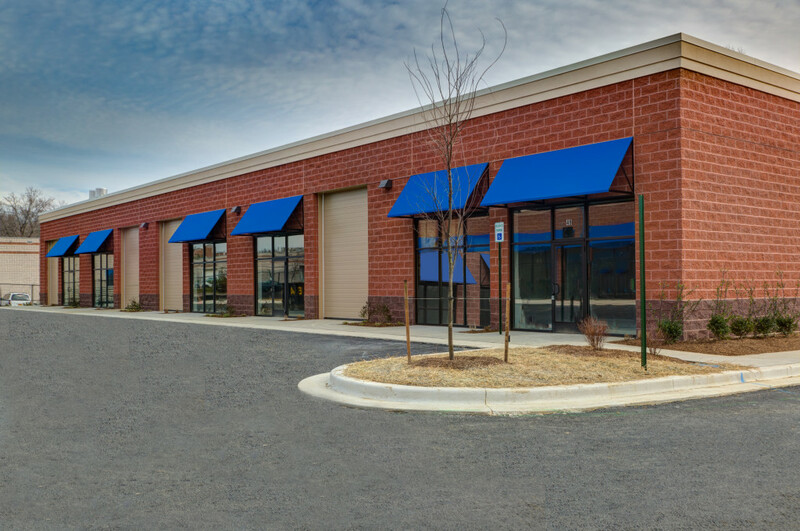 The other building is a 12,000 SF light industrial space based on a pre-engineered metal building with split-face block facade.